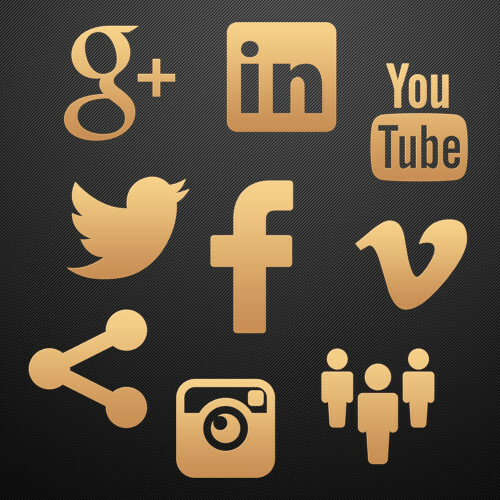 Did you know that over 70% of all internet users are active on social media? What about that when making a purchase, 81% of consumers are influenced by their friends posts on social media and that 74% of consumers rely on social media to help influence their purchases? It is easy to overlook social media but it is essential to have a strong social media strategy for your business or brand. We will market your website on all major social media platforms to help expand awareness and keep people interested in your brand. Aside from having a strong social media presence, it is also imperative to integrate social media further into your brand development. E-mails with social sharing icons help to increase click-through rates by over 150%. Americans on average spend 4.5 hours a day online while the rest of the world spends 3.5 hours per day. People are more prone to share your brand socially if presented to them properly.